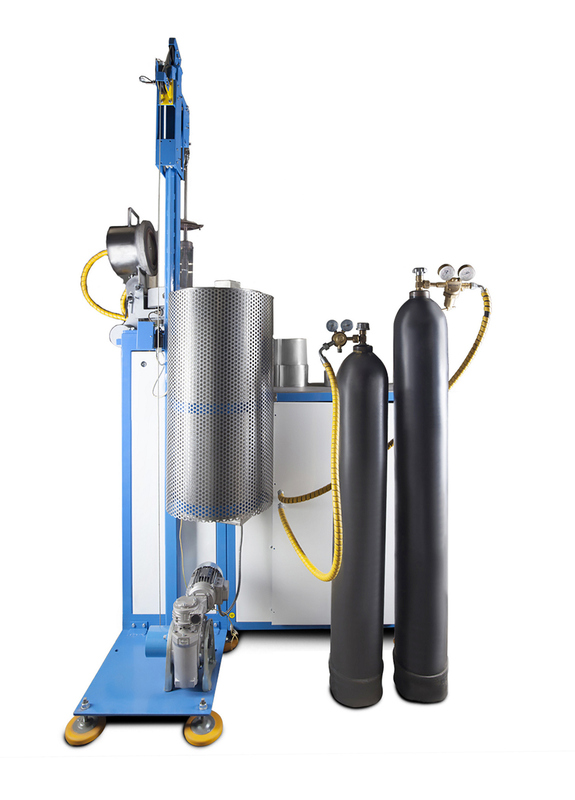 TEGS Ltd. fabricates machines designated for sintering of glass structures whose elements can be made of rods or tubes oriented in line with the product longitudinal axis, for example multi-channel units. The work is based on the method of isostatic pressing of glass fiber structure units heated to a plastic stage. The chamber hearth heating is zonal. The temperature maximum moves upwards. 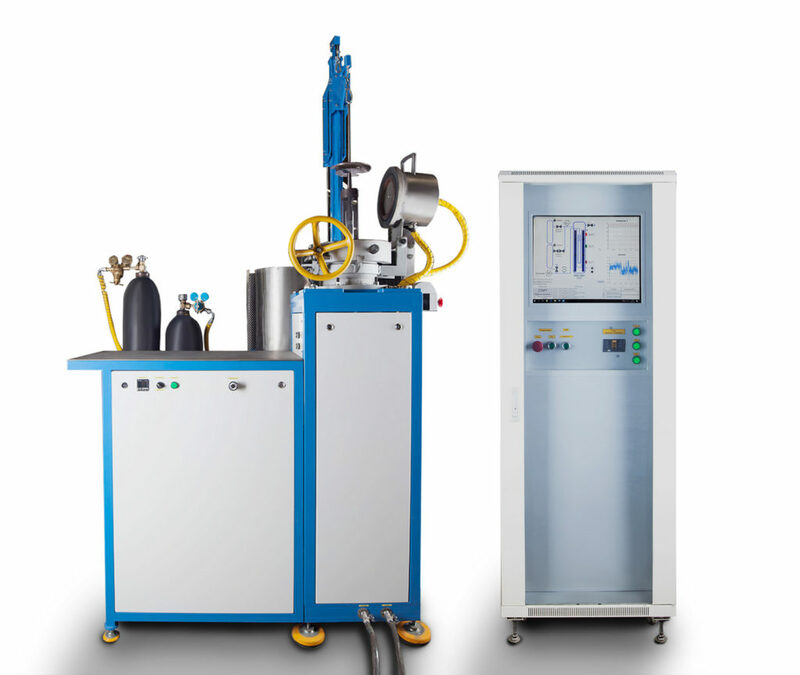 Automatic program control provides highly accurate heating of a glass-fiber unit. Gas (nitrogen or argon) pressure in the chamber is provided by a valve system. gas pressure in the sintering chamber is up to 150 kg/cm².